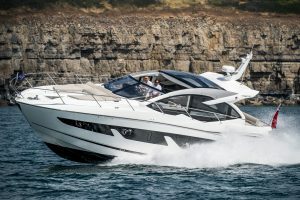 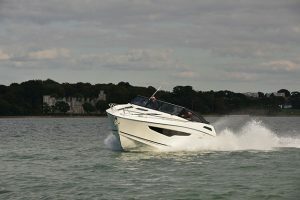 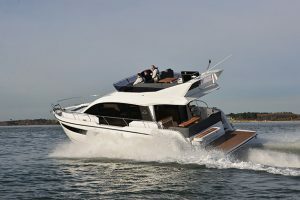 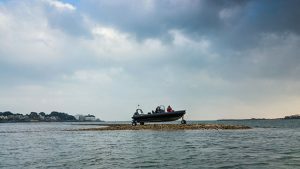 Some boats live and die by the strength of the accommodation space, but the new Chris-Craft Launch 36 is not one of them. 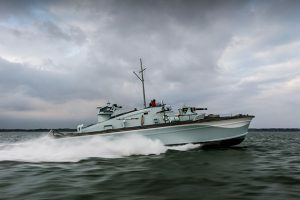 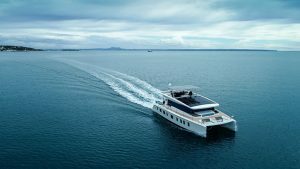 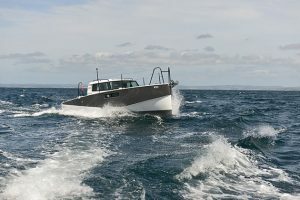 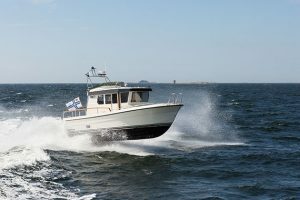 Designed to be a fun, fast and agile day boat, this new American model is ideal for those who prioritise life on deck to life below decks, as Nick Burnham reports. 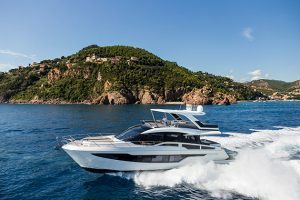 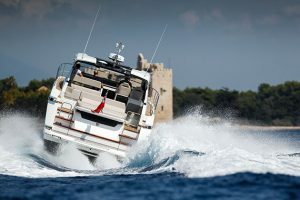 In this video, Nick heads to the Italian town of Rapallo and gets behind the wheel of this 39-knot bowrider. 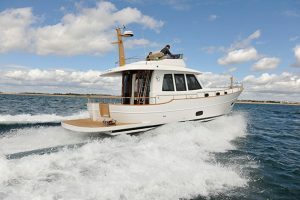 Key features include the walkaround side decks, well-stocked on-deck galley and convertible sunpad area in the bows. 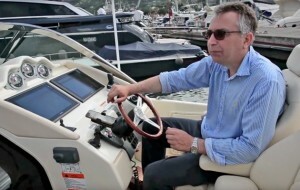 Down in the accommodation area, Nick explores the owner’s forecabin and amidships guest cabins that allow for a night or two at anchor. 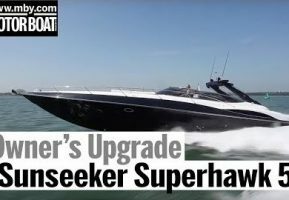 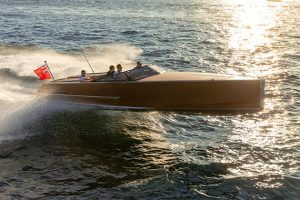 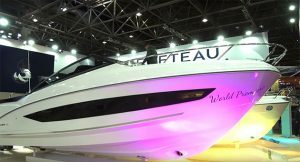 To watch our video report on the Chris-Craft Launch 36, click on the player above, and for our full review, pick up the January edition of Motor Boat & Yachting, which is out on December 3.